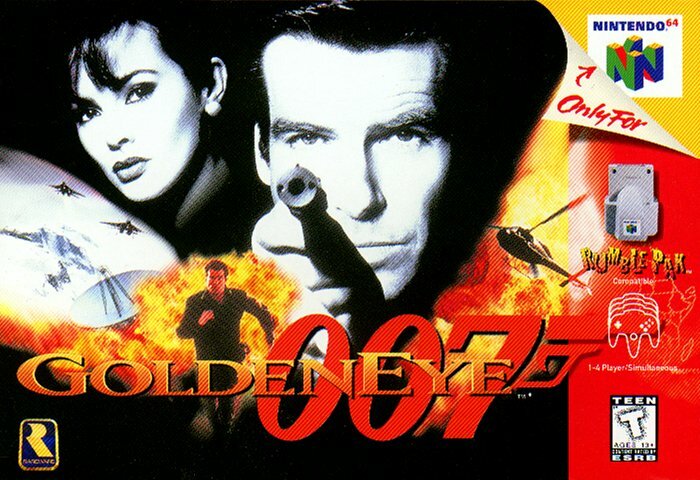 K1Bond007.com » GoldenEye 007 Planned For Xbox Live Arcade? GoldenEye 007 Planned For Xbox Live Arcade? 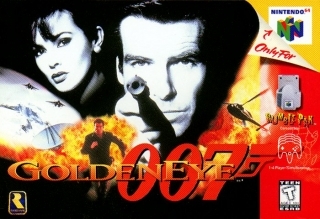 New rumors posted today indicate that GoldenEye 007 may be in the cards later this year for Xbox Live Arcade. According to Xbox Evolved‘s “reliable sources”, they believe that Microsoft, Rareware, Activision, and MGM Interactive came to an agreement to get this game released “shortly” before Activision’s own Bond 22. Consider me very skeptical because another player, Nintendo, wasn’t even mentioned and they published the game and owned the rights to the Bond license when the game was originally released. Naturally Nintendo is going to want something out of this considering they have a competing “arcade” platform – Virtual Console. The rumor didn’t end there though. Those same “reliable sources” claim the game will come with new updated graphics and a multiplayer overhaul that will allow for online play over Xbox Live. Additionally, Perfect Dark and the first Banjo-Kazooie game, both developed by Rare are also said to be in the works to be released on Live Arcade too. Rumors. This isn’t the first time this one has made the rounds. I also seem to recall a similar one, but for Nintendo’s Virtual Console. This probably won’t be the last rumor on the matter either.